Every year we get a new dose of new smartphones. A number of exciting smartphones have already been launched, including Samsung's Galaxy M10 and M20, the Oppo K1 and the Honor View20, but soon there are many new phones expected to be launched in India. While Vivo has already confirmed the launch of Vivo V15 Pro on February 20, Xiaomi is also expected to launch Redmi Note 7 towards the end of this month. Samsung is likely to take Galaxy S10 as early as March. Meanwhile, the Moto G7 is also rumored to launch in India sometime in March next month. We have compiled a list of smart phones to be launched in India in the next few months and will continue to update the list as when a new message comes. 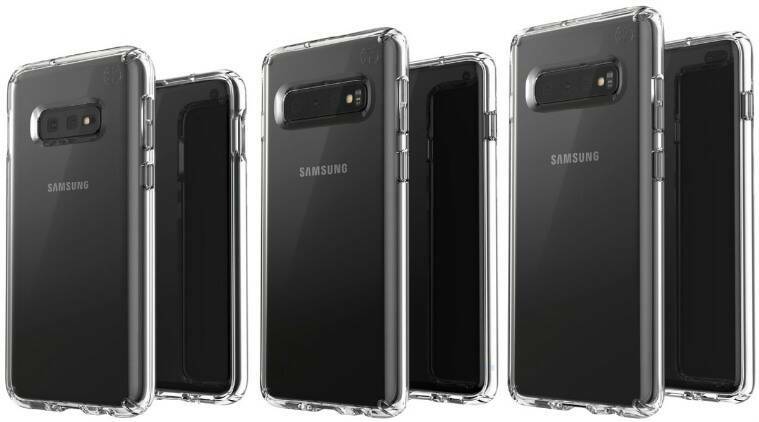 Samsung holds an event in San Francisco next week where it is most likely to announce three versions of the flagship Galaxy S10, and all are expected to have a new punch-hole display, a powerful Exynos 9820 chipset, up to three cameras on some models, reverse wireless charging and more. Buzz is loud that Samsung could launch the Galaxy S10 series of devices in India towards the end of this month or in the first week of March. Given that India is a priority market for South Korea's largest and Chinese players eating Samsung's market share, an early launch of the Galaxy S10 should be expected. 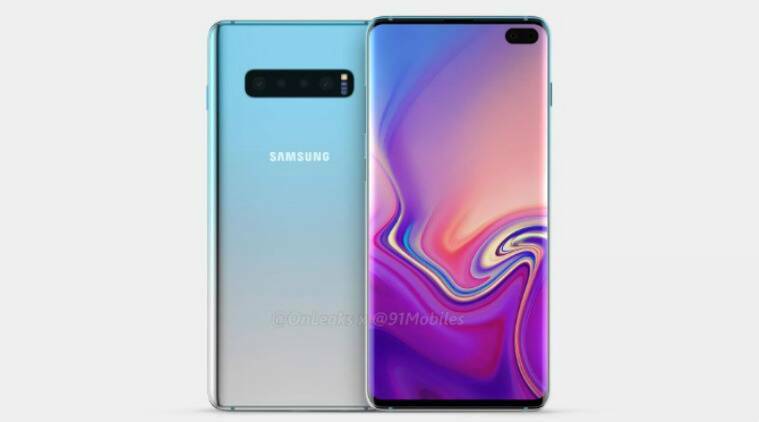 We have made a detailed article about the expected specifications, pricing, features and launch dates for the Galaxy S10, which you can read here. Redmi Note 7 is likely to be priced near Rs 10,000. The creators of popular phones like Redmi 5A and Redmi Note 6 Pro have already announced that they will bring Redmi Note 7 to India. While the exact launch date is not yet revealed, we predict that the release of Redmi Note 7 will happen sometime in the last week of February. 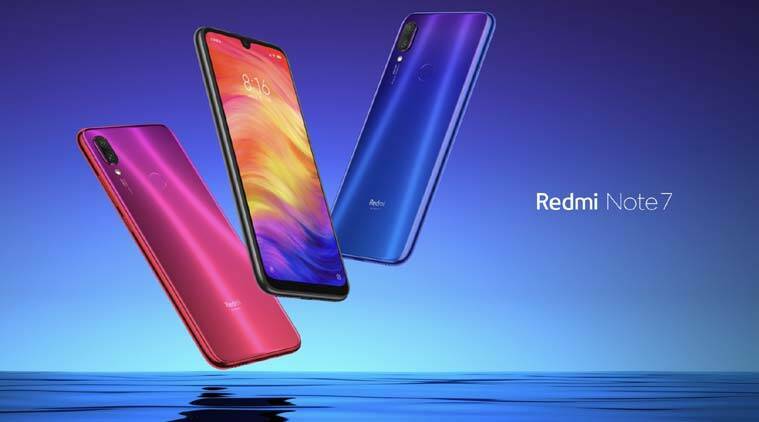 Through the fierce competition in the Indian smartphone market, Redmi Note 7 will undoubtedly be launched at a disturbing price, something that Xiaomi is known for. What more can you expect? A 6.3-inch FHD + display, a Snapdragon 660 processor and a 4000mAh battery. Probably the most important feature of Redmi Note 7 is its 48MP camera and it is something we look forward to. The Vivo Nex was surprised by the 2018: a phone with a pop-up selfie camera. Despite being critically acknowledged, the phone was not a great success, mainly because of its high price. But it looks like Vivo wants to bring a pop-up selfie camera to a mid-ranger with the launch of V15 Pro in India on February 20th. With the Vivo V15 Pro, it seems obvious to guess what would be its highlight – a 32MP pop-up selfie camera and triple cameras on the back. F15 Pro is likely to pack a Snapdragon 675 processor and Android 9 Pie. Whether this device exceeds the competition remains to be seen – but the Vivo V15 Pro made us excited about mid-range smartphones. Motorola's market share in India may be impoverished, but the phones are quite popular in a number of global markets, especially Brazil. The Lenovo-owned Motorola needs an impressive smartphone for its great comeback in India and there's no better phone than the recently announced Moto G7. The G-series is known for its dependable hardware and stylish appearance, and it is something consumers might be looking for in mid-range phones. Like its previous generation G-series phones, the new Moto G7 series focuses on three core points: performance, camera and battery life. We hope to see the new Moto G7 series making its big debut in India sometime next month, even though the company hasn't yet confirmed the launch plans.